We're a member of the Better Business Bureau with an A+ Rating. All our cars are thoroughly safety checked. Each car has a limited warranty included and we do offer Drive Train Warranties up to 200,000 miles. Dedicated to buying quality vehicles for you and your family, we offer a variety of cars, pickups, vans, caravans, and SUVs. We offer only used cars in Canton, Ohio. We have Chevrolet, Buicks, GMC, Ford, Chrysler, Plymouth, Jeeps. We also have foreign makes such as Honda, Toyota, Kia, Nissan, and Hyundai. Check our used car prices, we also accept trade-ins. 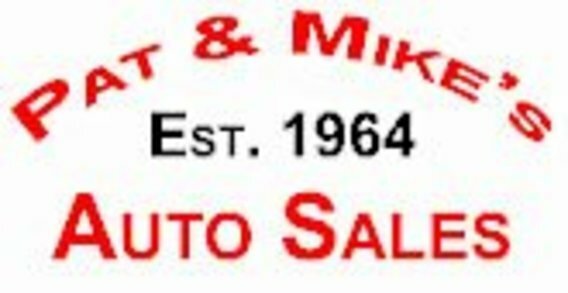 Thank You for allowing Pat & Mikes Auto Sales to serve you!